Tuesday, Wednesday, Thursday each week of the holidays. 10am to 12pm (arrive at 9.30 for a 10am start). $39 per child per session. Price includes equipment and coaching. Suitable for 8 to 15-year-olds. All levels welcome – beginners to advanced. All riders must sign a waiver before using the cable. 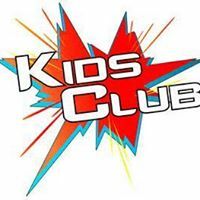 Please note – there is no Saturday Kids’ Club during schoool holidays. 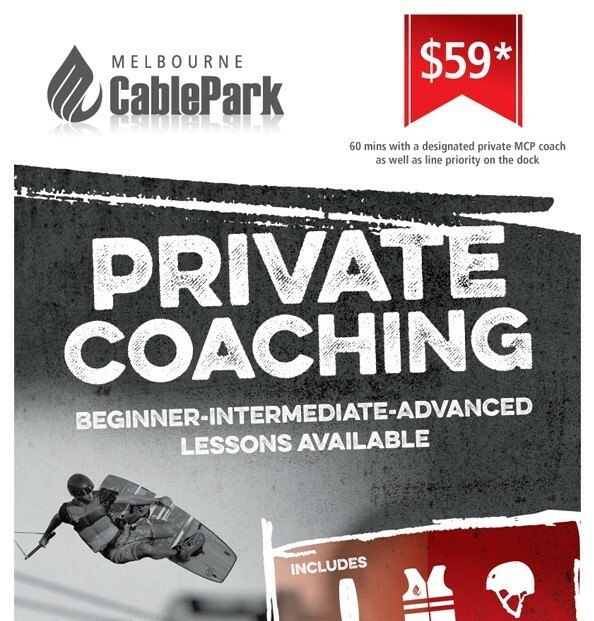 Price includes coaching and equipment: helmet, lifejacket, and standard wakeboard or kneeboard. All riders must sign a waiver before buying using the cable. Chicks’ Clinic is taking a break for winter. Sessions will resume in the spring. All ages (from 8 years old). Absolute beginner to advanced rider. $59 per hour (excluding cable ticket and equipment upgrades). 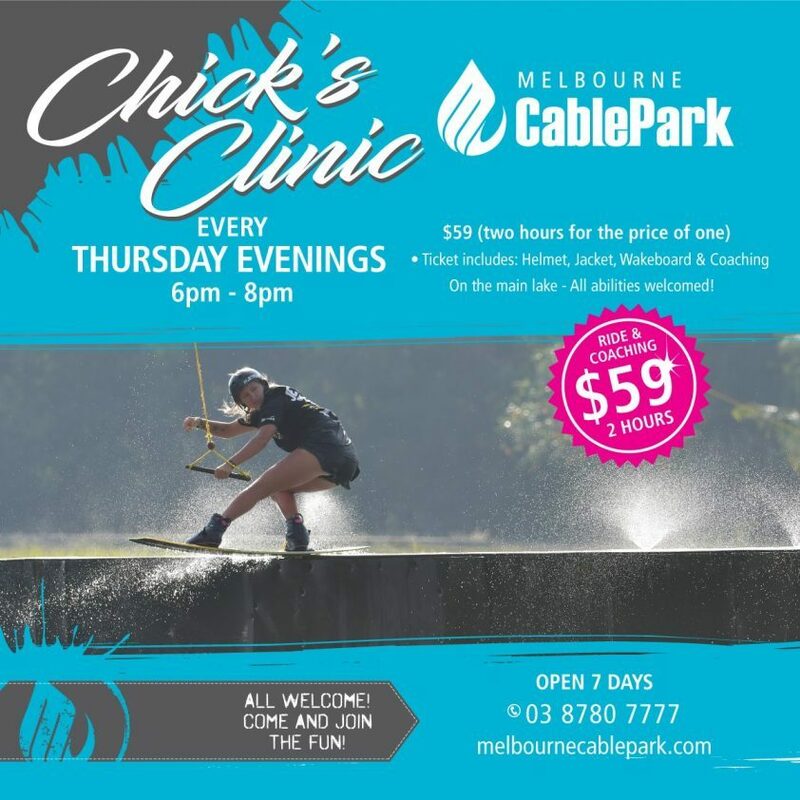 Price includes equipment – helmet, lifejacket & standard wakeboard or kneeboard. 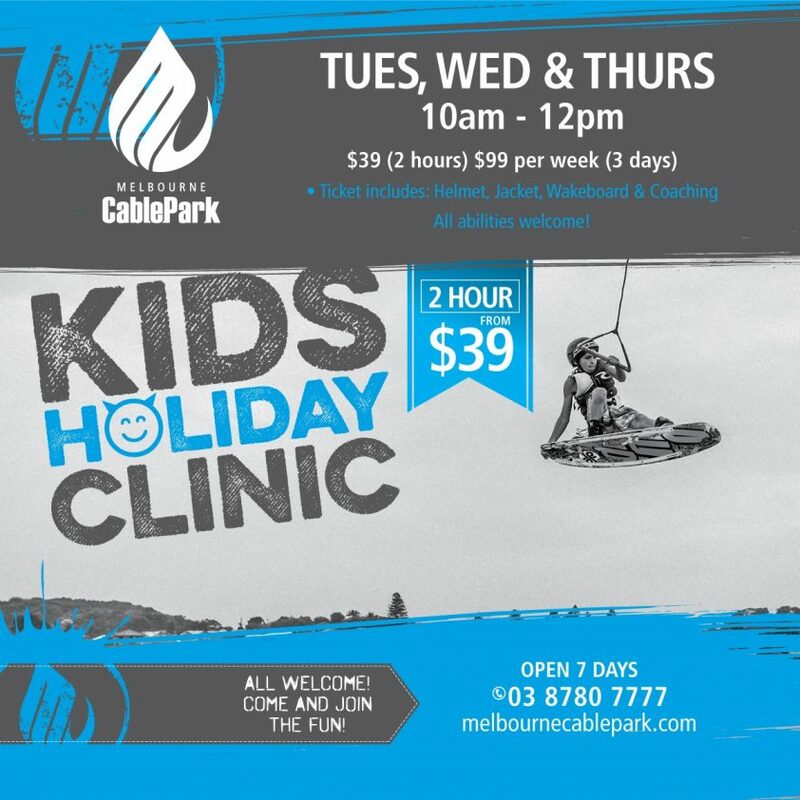 Call (03) 8780 7777 or email: info@melbourncablepark.com to book.